Compared to the other routes it does not provide enough time for acclimatization because from beginning it is very steep. On day 1 you will hike from Umbwe gate (1600m) to Umbwe camp. You will pass through dense rain forest. You will be able to see Black and White Colubus as well as Blue Monkeys and some endemic flowers like Impatiens Kilimanjari. The distance is 11km and the walk time is 5 to 6 hours, including a lunch break. The hike from Umbwe to Baranco offers a nice view of your ultimate destination, Kibo peak, and also numerous rift valleys on the way and the forest you crossed on day 1. From Baranco camp to Karanga camp it takes 2 – 3 hours and distance is 5km and you will cross Breakfast or Baranco Wall, which is 300m high. The peak of the wall is at 4200m. This part is challenging because the trail is narrow and the number of hikers, porters and guides is large. In some parts you have to use your hands for climbing. You will cross the famous places called Kissing Rock. Shorty before Karanga Camp you will cross the Karanga Valley at 3930m which is the last point where porters can fetch water. It will only take 2 to 3 hours and the covered distance is 4km from Karanga to Barafu Camp. It is not steep but to acclimatize you have to walk pole pole (slowly). You will be in the alpine desert and at the left side you can see the Kibo Peak and few meters before Barafu you will find Sedimentary rocks. There is no water at the camp, so our team will carry water from Karanga Valley. The climb from Barafu camp to Uhuru point is 5km, which will take 6 to 7 hours and it is steep. The way is a zigzag path. The starting time is around midnight. It is a challenging night and before you reach to Uhuru point you will cross the Stella Point (5756m) at the crater rim and join with the people from Marangu and Rongai routes. From Stella Point to Uhuru Point (5895m) is one hour of walking and mostly flat. After making it to Uhuru Point you can make pictures and you will return via the same route to Barafu Camp for a bit of sleep and brunch after wake up. 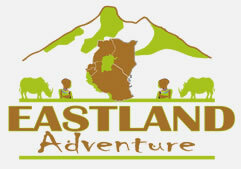 Afterwards the descend down will start via Mweka Route. 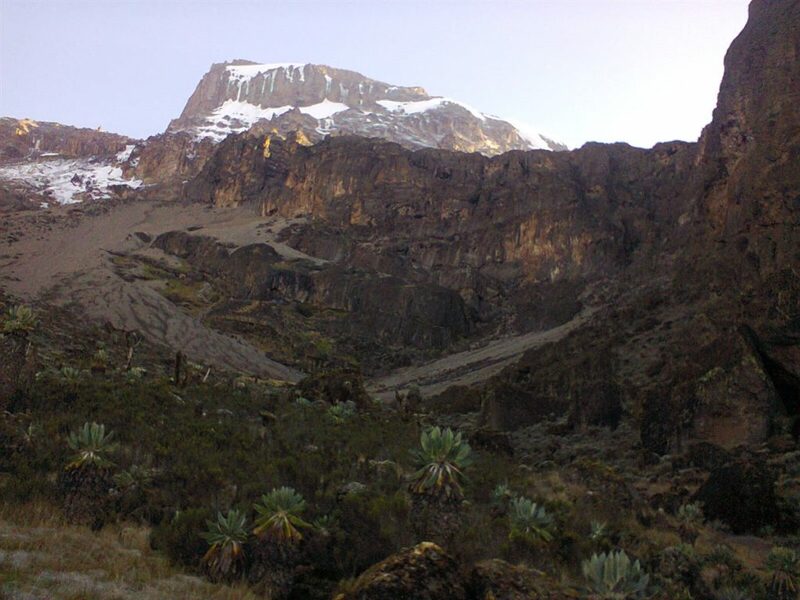 The descend via Mweka route starts at Barafu camp to Millennium Camp 3797m. The way is steep, and it just takes only 2-3 hours to cover the 4km to Millennium Camp. You will pass from the alpine desert to the moorland zone. From Millennium Camp to Mweka camp 3100m is also a steep walk which takes 2 – 3 hours for 3.5km. You will cross the moorland to the forest zone and on the way you will see Protea Kilimandscharica and Red Hot Poker and various other species of flowers and plants. Mweka Camp Mweka Gate: It is a long and steep downhill walk of about 10km which takes about 4-5 hour. The rain forest floor is wet and slippery, requiring careful and slow walking. You are again in the rain forest where you may again see various species of flowers like Impatiens Kilimanjari and different trees and also sometimes you may see Blue Monkey and Black and White Colobus Monkeys. Once you arrival at Mweka Gate you will sign out in Kilimanjaro national park log book. 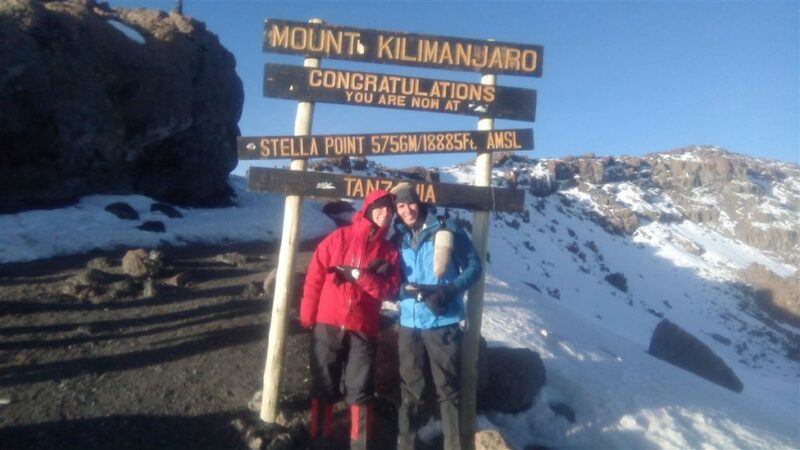 Our guide will collect certificate for those who made successful climb to Stella Point and Uhuru Point. Afterwards we will drive to your hotel in Moshi or Arusha for long shower and beer. This is an option for people who want to sleep in the crater and also offers more acclimatization. Please if your interested in crater itinerary contact us for more information and advises.